We help leaders with Inclusive Leadership - across generation and gender. We’re a small boutique team of Inclusive Leadership Strategists who take great pleasure helping leaders with the challenges of increasing trust, engagement and performance across diverse teams, in particular around Millennial & Gen Z engagement. 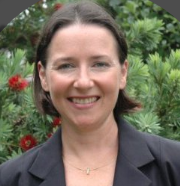 Holding a deep concern we’ve failed our digital native Millennials who lack vital tools for creating meaningful exchanges and managing difficult conversations, Kimberly firmly believes they’re looking for the pathway to creating strong results through others. But they need practical tools to generate trust and belonging – fundamental skills missed in favour of digital world intimacy. The "future of work" (flexibility, utilising knowledge/skills of an older workforce, agile working environments, and new growth based career pathways) means Millennial (& Gen Z) Strategy is pressing and relevant to organisations seeking a competitive edge. 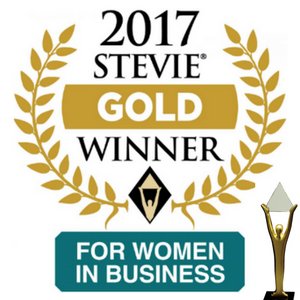 Internationally recognised in November 2017 in New York - winning Gold at the International Stevie Women In Business Awards, we’re about supporting your people to work together for enhanced results and better teamwork - with focus KPIs of increasing engagement, reduced churn, higher revenues and less angst). I was lucky enough to attend a session Kimberly ran on 'Stepping Forward In Your career'. Very insightful, with actionable learnings. 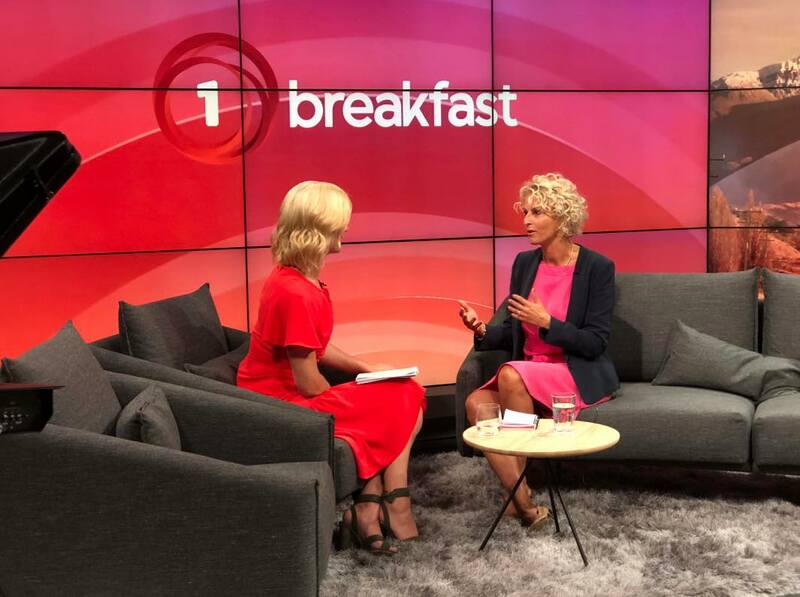 My key takeaways - 'done is better than perfect', and free up time for personal brand building. Thanks Kimberly!"